The UK government has announced a cabin baggage ban on laptops and tablets on direct flights to the UK from six countries, namely Turkey, Lebanon, Jordan, Egypt, Tunisia and Saudi Arabia. The ban follows the US move to ban similar items from eight Middle East and North African countries. Officials say bombs could be hidden in a series of devices, most likely in the battery compartment. The office of the British Prime Minister said the ban was "necessary, effective and proportionate". The UK government has not given a start-date for the ban, but says airlines are "in the process of implementing it". The ban applies to any device larger than 16cm long, 9.3cm wide or 1.5cm deep. It includes smart phones, but most fall inside these limits. 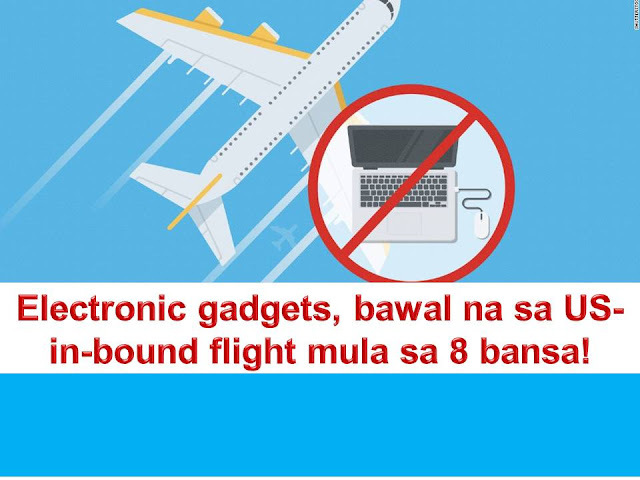 Laptops, tablets, i-pads, e-readers, power banks, psp's, digital cameras and other similar items will need to be checked-in with other baggage. Passengers can still take their smartphones, games consoles like playstations, and DVD players onto the plane. The Prime Minister's office said it was up to individual airlines to decide when to begin enforcing the ban and passengers should contact their airline for more information. The US ban applies to flights from 10 airports in eight countries. The British ban affects all the airports in six countries: Egypt, Jordan, Lebanon, Saudi Arabia, Tunisia and Turkey. BAWAL NA ANG LAPTOP AT TABLET NA HAND-CARRY. 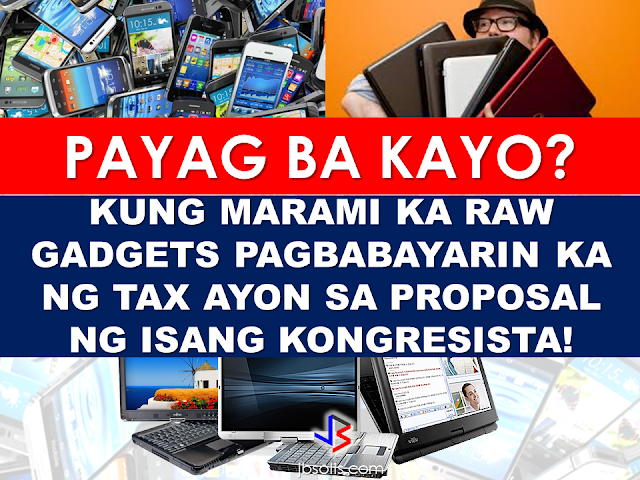 BALAK LAGYAN NG TAX ANG IYONG MGA GADGETS!!! 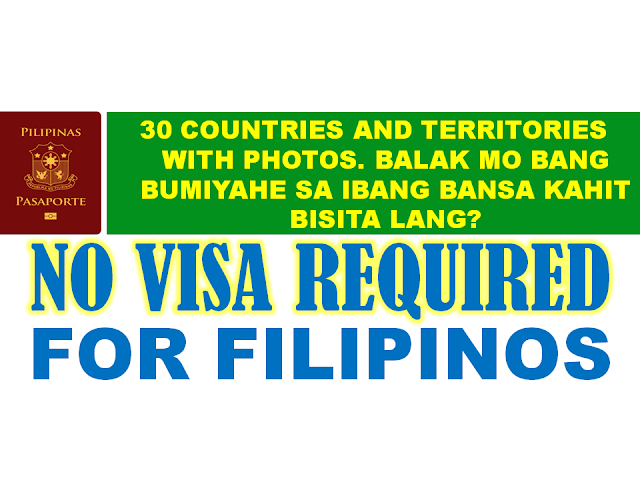 BAWAL NA ANG LAPTOP AT TABLET SA HAND-CARRY.